Feel free to register/renew your membership! If you have received a welcome email from the Guild/website inviting you to log in, you may go to the login screen and click the "Forgot Password" link. The system will then email you your username and a temporary password. No one in the club can access your password, and no one should ever ask you for it. 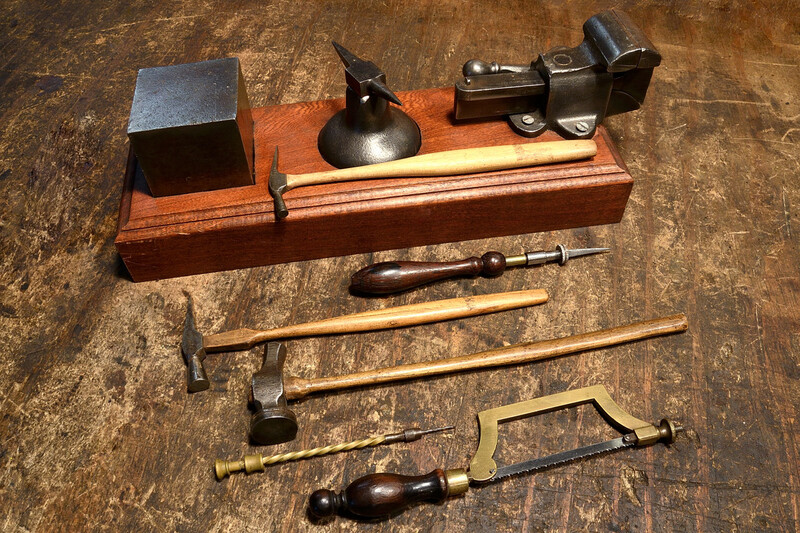 At Patuxent Lapidary Guild, we give you everything you need to develop your craft. Our artists often pick out elements from nature in order to create unique pieces of art. Our Artists Guild is full of creative and innovative artists who are waiting for you to come in so you can begin exploiting your imagination and creating masterpieces. See our class offerings and register at the Book Online tab. 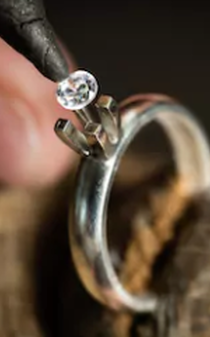 Patuxent Lapidary Guild is located in the basement of the Annapolis Precious Metals, 169 Defense Hwy. Rt. 450, Annapolis, MD. From I-97: at Annapolis, leave I-97 and get on Rt. 50 towards the Bay Bridge. After on Rt. 50, take the Parole Exit, continuing right onto West Street. Get in the left lane under the over pass and continues to MD Rt. 450/Defense Hwy, and turn left. 169 Defense Hwy is on the left shortly after the light going into Home Depot. From MD. Rt. 2/Ritchie Hwy. : Continue south and turn right onto West Street. Turn left onto Rt. 450/Defense Hwy. 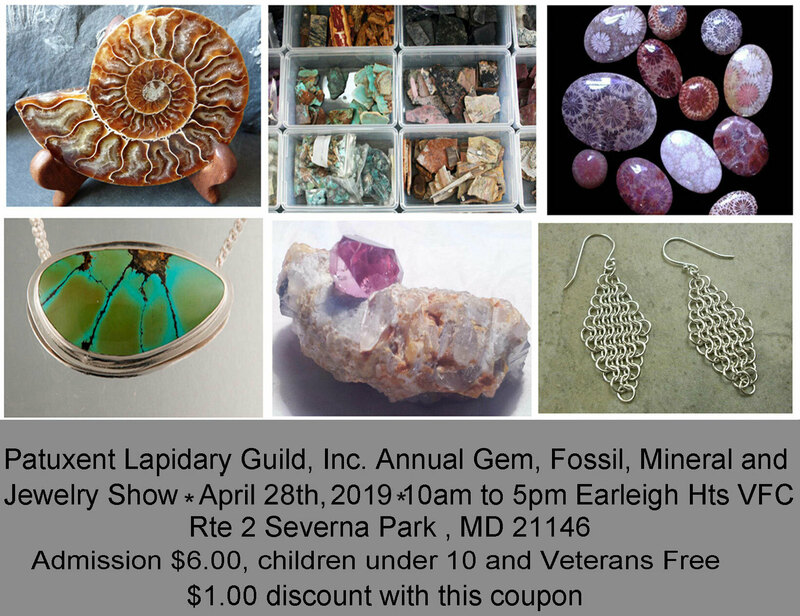 If you would like to join the Patuxent Lapidary Guild see the form below.